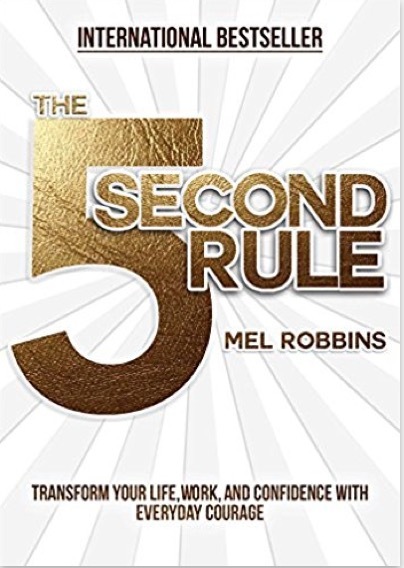 In the international bestseller The 5 Second Rule, Mel Robbins inspired millions to 5 - 4 - 3 - 2 - 1...take action, get results, and live a more courageous life! 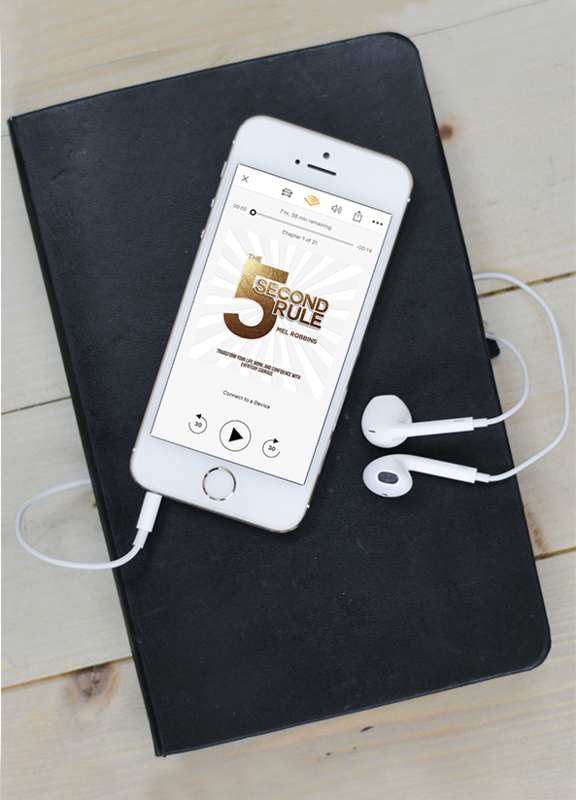 Now, in The 5 Second Journal, Mel guides you step-by-step through a simple research-backed daily journaling method that will help you become the most productive, confident, and happiest you. 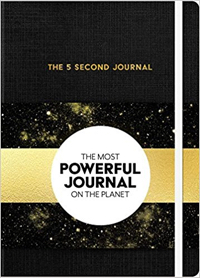 It is the most powerful journal on the planet because it uses science to unlock the greatest force in the universe...YOU. Want to spread the love with a bulk order?